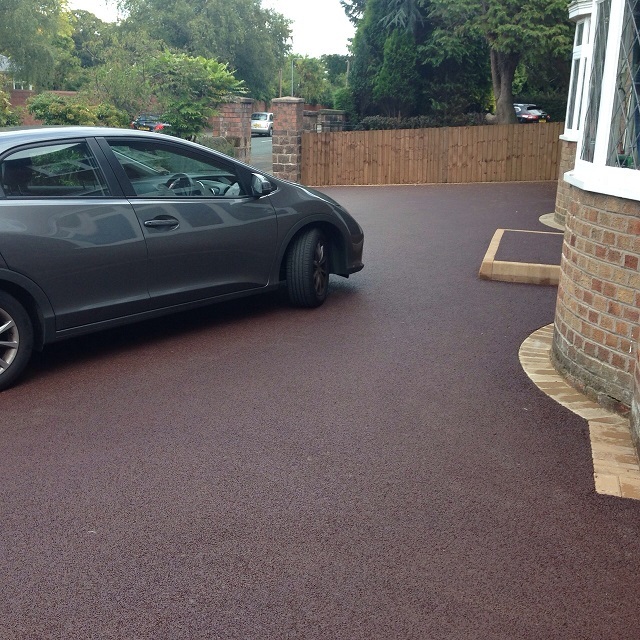 The driveway is one of the most unappreciated areas of the home when owners are looking to renovate their property. 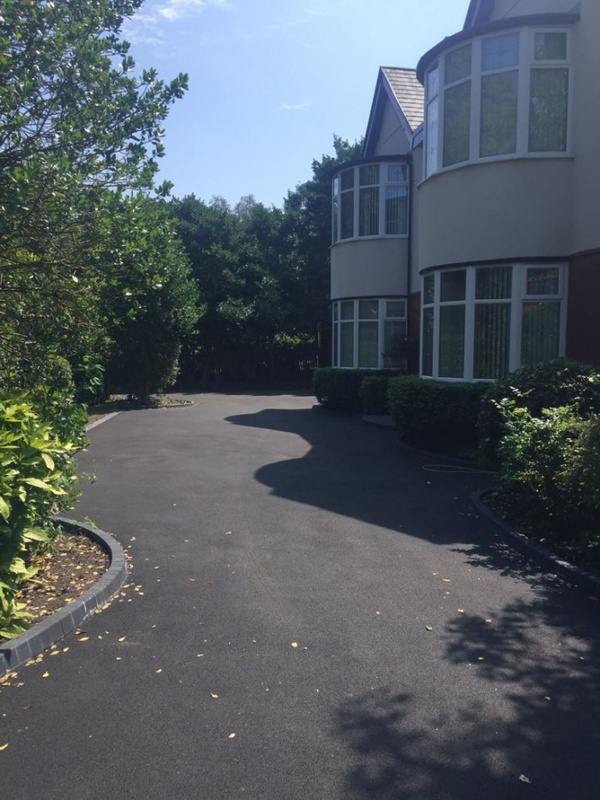 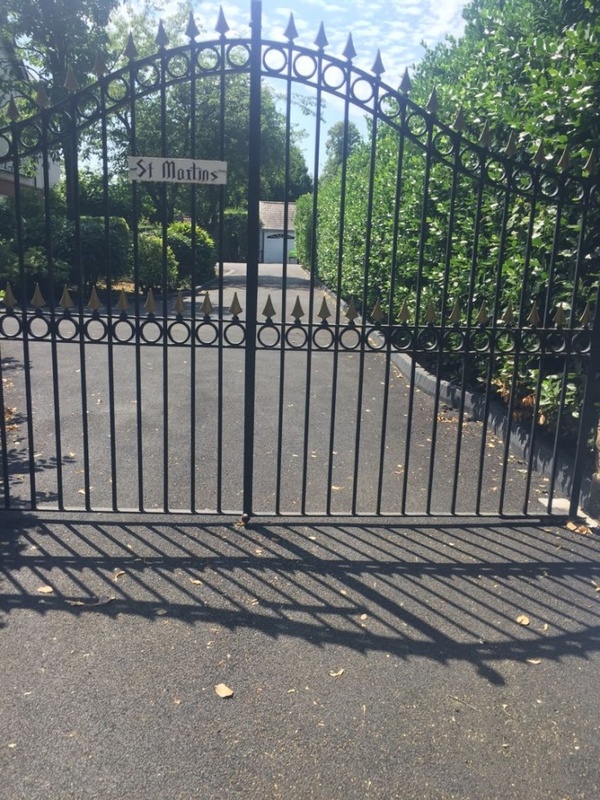 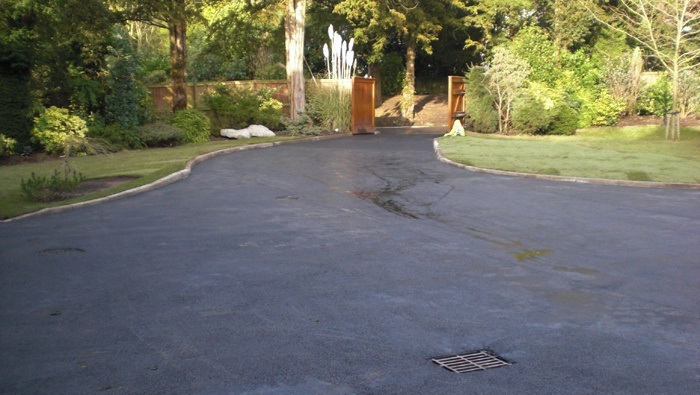 As it is the first thing that most people will notice when they approach your house, a great looking driveway can make an immediate impression. 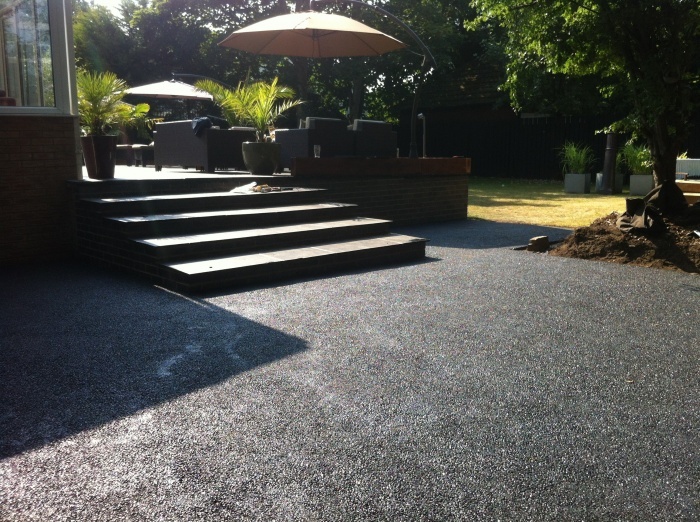 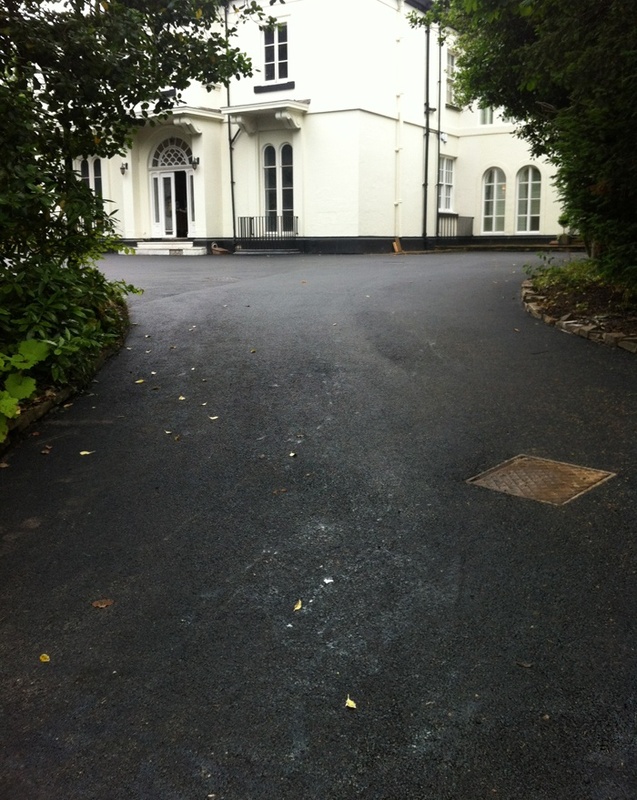 Alpha Surfacing employs a number of skilled and professional workers who have experience in renovating driveways. 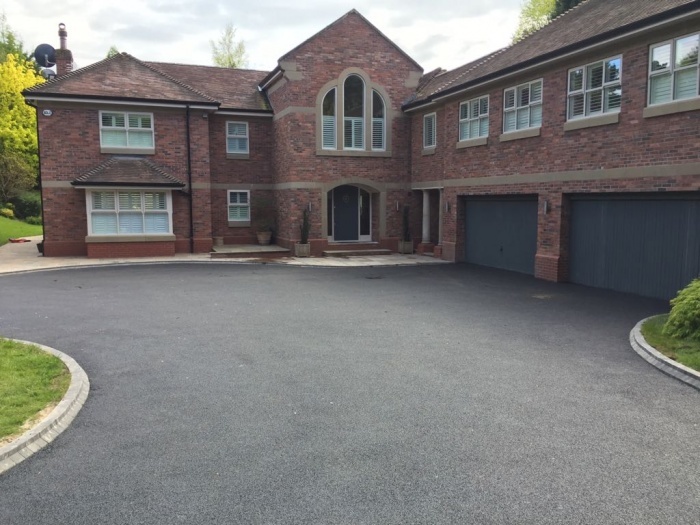 They work with only the best tools to ensure that the job is not just completed on time; it is also completed to an exceptional standard. 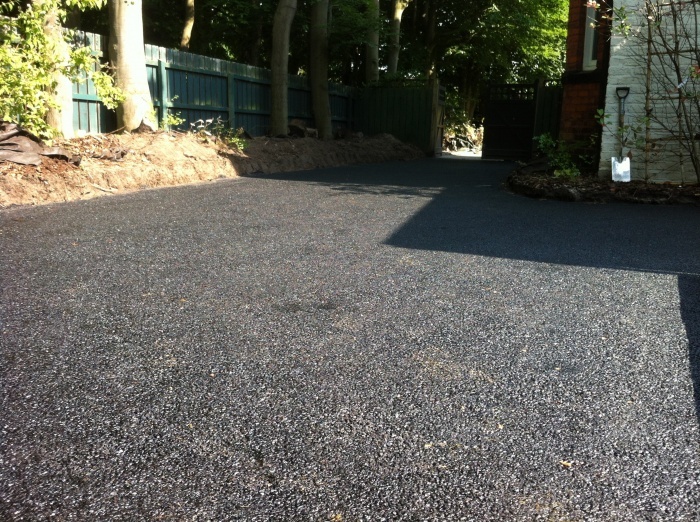 Alpha Surfacing also has competitive prices on our exclusive driveway work so that you will get this great surface for a reasonable cost. 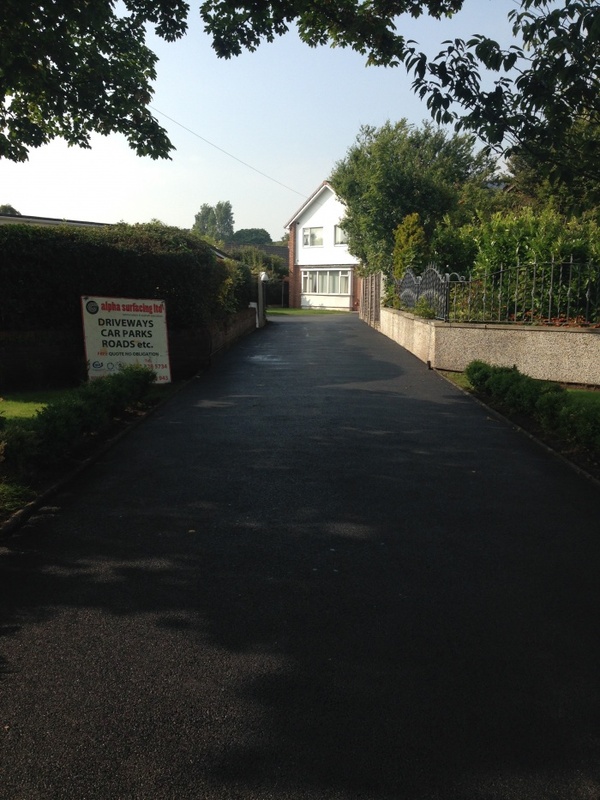 We are happy to surface driveways in Warrington, driveways in Liverpool, Cheshire and the surrounding areas, enquire now for more information. 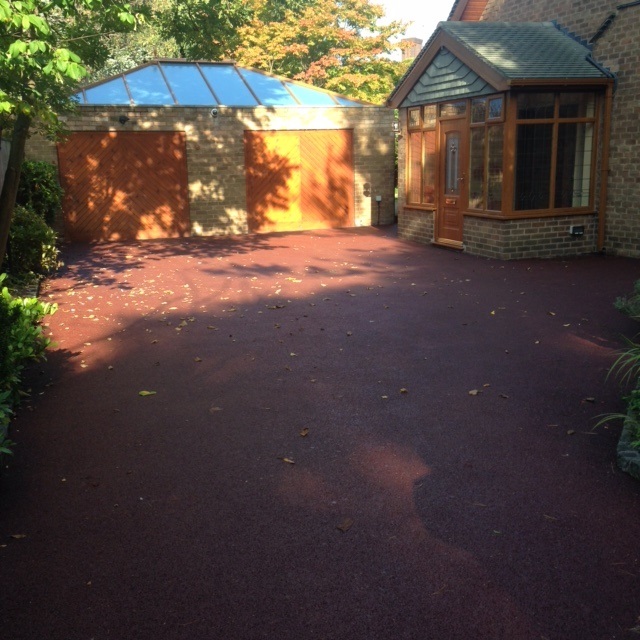 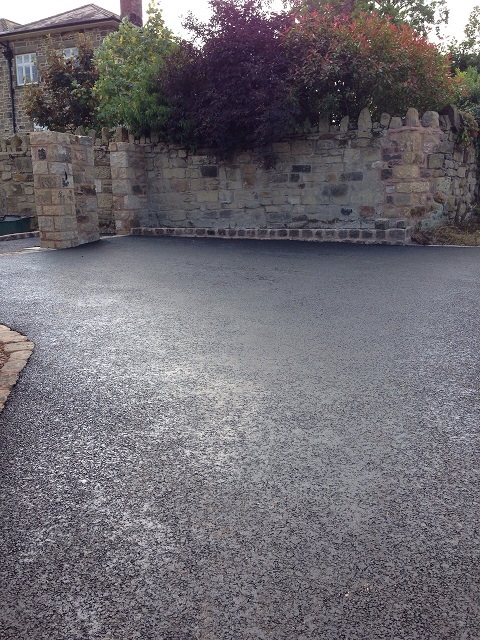 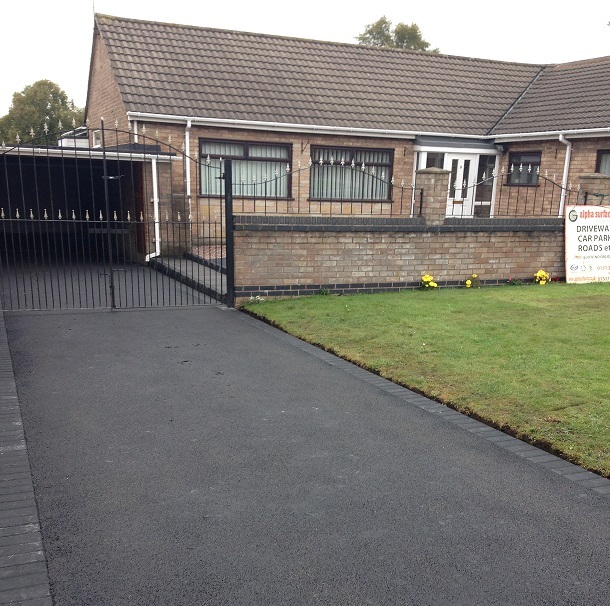 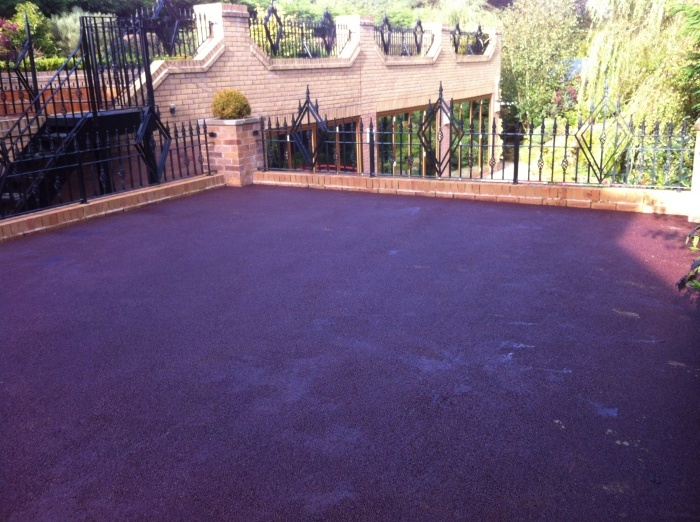 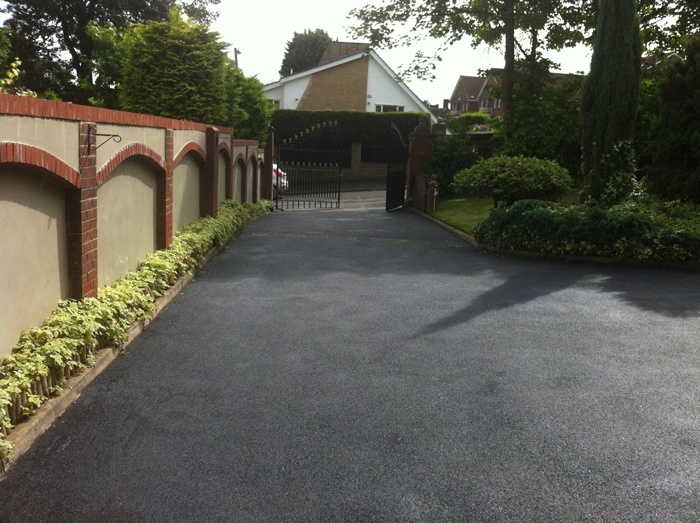 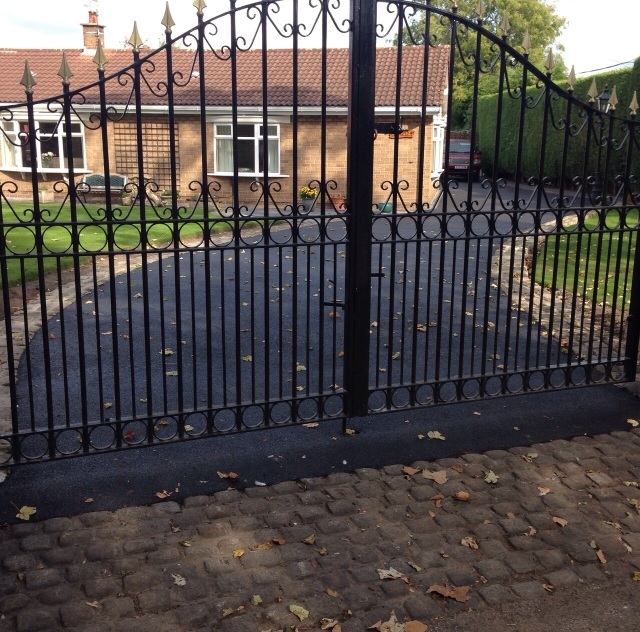 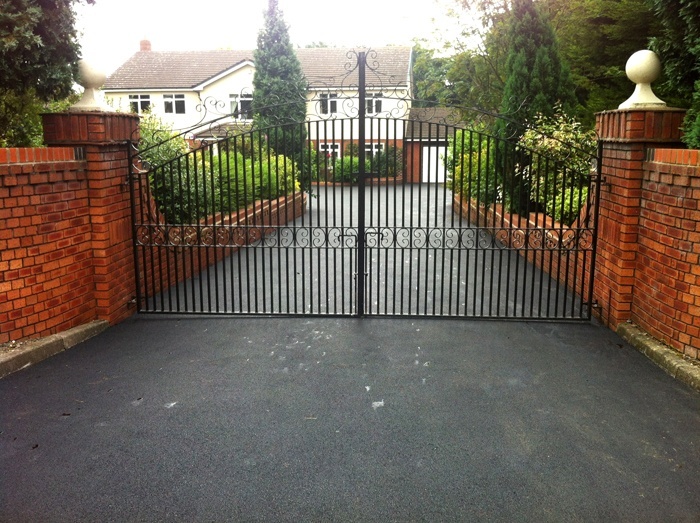 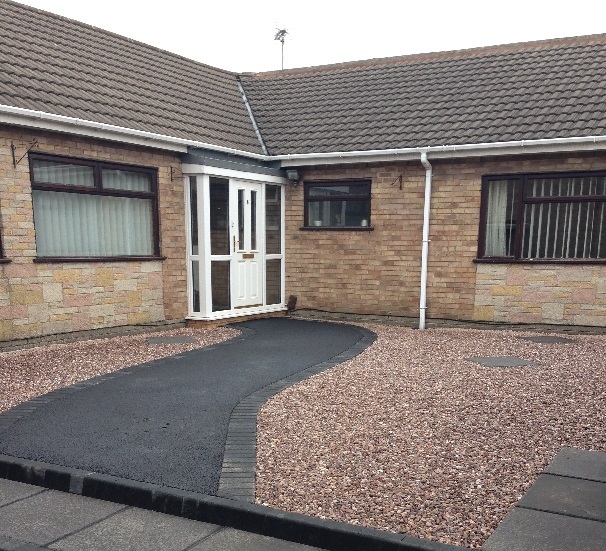 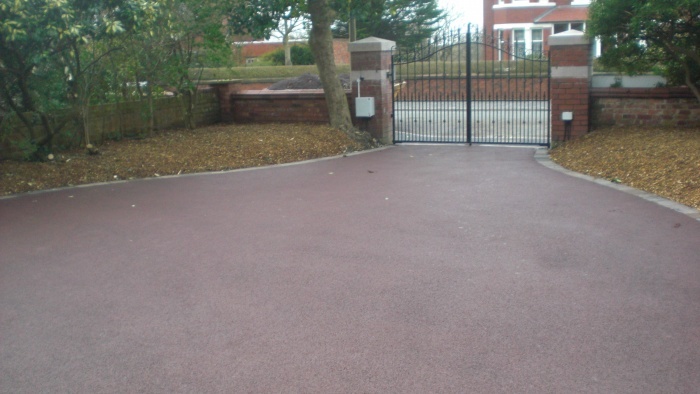 Please find below some examples of Exclusive Driveways we have worked on.